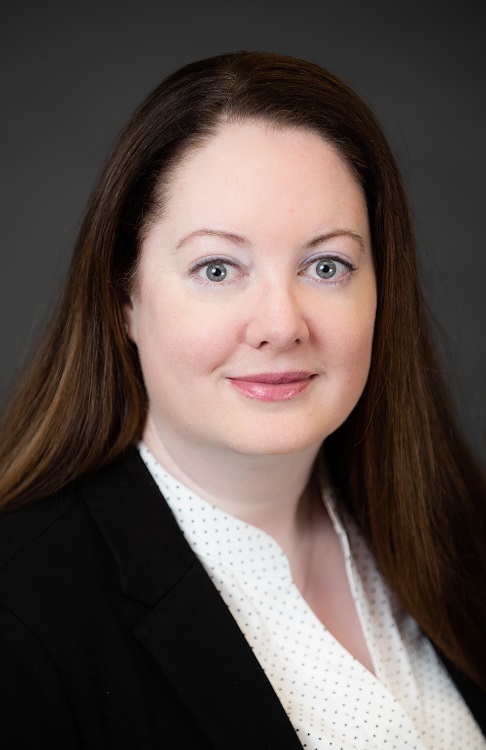 Nelson, Watson LLP is pleased to announce that Sarah Greatrix has joined the firm. Sarah brings many years of experience negotiating terms of separation and divorce, litigating family law disputes, drafting cohabitation agreements and tailoring estate plans to client needs. Sarah joins Nelson, Watson LLP’s team of strong civil litigation advocates who use wide range of tools to resolve disputes and achieve results for our clients. Read more about Sarah here. Make an appointment with Sarah by calling the firm at 519-821-9610 and asking to speak with her law clerk, Judie.